The OM-SQ2020 Series of hand held data loggers combines high performance, powerful features and universal inputs in a compact and easy-to-use instrument. Using high accuracy 24-bit analog to digital converters, removable memory and Ethernet networking (on the OM-SQ2020-2F8), the OM-SQ2020 Series is the ideal data logger for industrial, scientific research and quality assurance applications. Together with our comprehensive suite of software, the OM-SQ2020 provides standalone data acquisition, realtime metering and data analysis straight out-of-the-box. 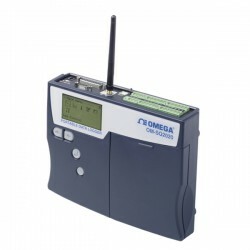 The OM-SQ2020-1F8 data logger has a single analog to digital converter (A/D) which corresponds to inputs on blocks A through to D. Each connection block will accept up to 2 differential inputs or up to 4 single ended inputs (it is not possible to mix single- ended and differential inputs on a block). The OM-SQ2020-2F8 data logger has two analog to digital converters (A/D’s) which increases logging flexibility over the OM-SQ2020-1F8 model. The first corresponds to inputs on blocks A and B and the second corresponds to inputs on blocks C and D. Each connection block will accept up to 2 differential inputs or up to 4 single-ended inputs (it is not possible to mix single ended and differential inputs on a block). The OM-SQ2020 Series uses multiple analog to digital converters that enables true concurrent sampling and logging. This allows the user to configure a channel to log at a rate of 100 Hz (20 Hz on OM-SQ2020-1F8) while retaining different sample speeds on other channels. This makes the OM-SQ2020 Series ideal for measuring dynamic parameters that change at different rates such as temperature and pressure. Ethernet (on OM-SQ2020-2F8), Wi-Fi (on OM-SQ2020-2F8-WIFI), USB and RS-232 serial ports are built-in. This allows simple connection to either a PC based TCP/IP network, a wireless to PC connection or to a GSM modem for remote data downloading. This flexibility enables global data access and retrieval as well as complete system integration of the OM-SQ2020 series into complex and critical applications. Up to six logger configurations (channel type, names, logging speeds, triggers etc), together with the current configuration, can be held in the logger’s internal memory. Additional configuration settings can also be loaded from the external MMC/SD memory card. This allows the operator to quickly and easily switch between logger configurations without the need for a PC. 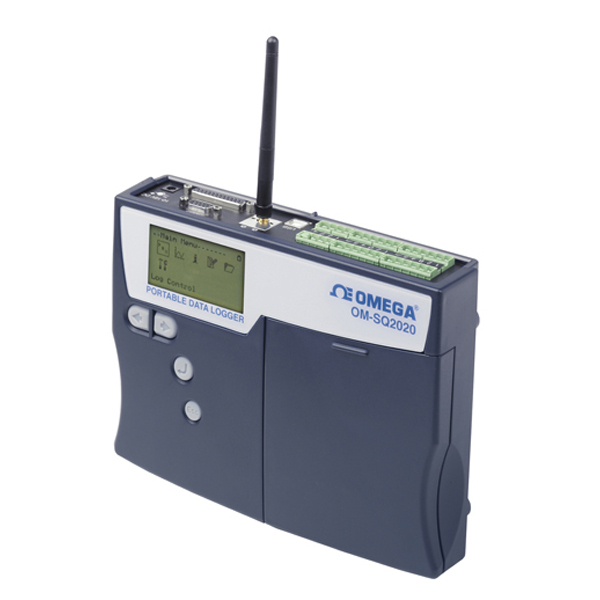 The OM-SQ-SOFT software (supplied with the OM-SQ2020 series data loggers) allows logger configuration, data download and data export while giving the user full control over the OM-SQ2020. 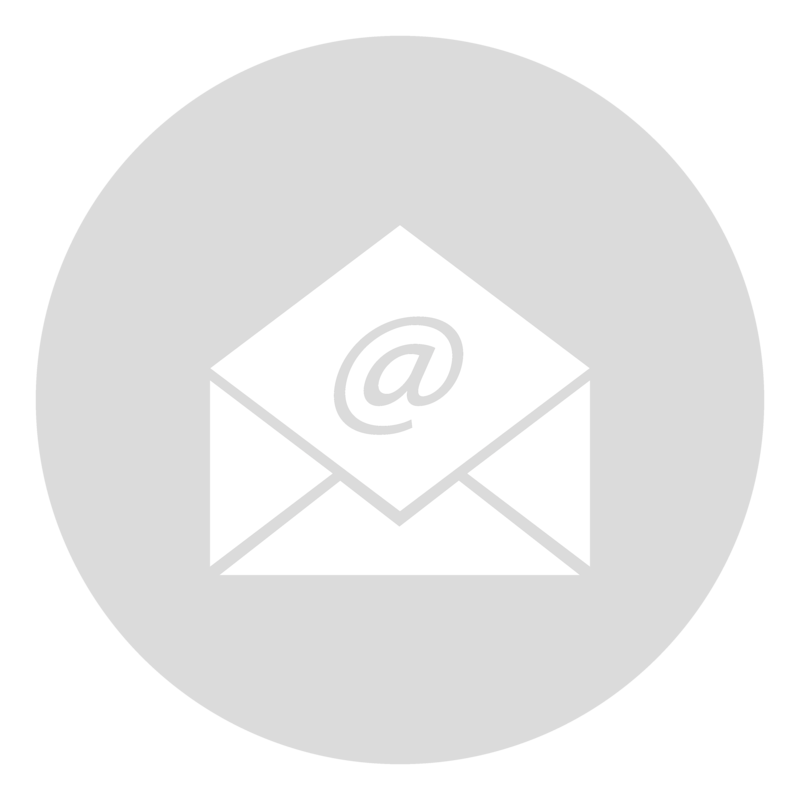 The optional OM-SQ-SOFT-PLUS software gives the user access to many advanced data analysis and data archiving/transfer features. The optional OM-SQ-SOFT-PLUS software lets you quickly and easily analyze the data from your OM-SQ2020 data logger in a familiar explorer style interface. Data can be displayed with 2 different auto scaling Y-axis. This is particularly useful when displaying widely varying data from different sensors on one graph. You can also zoom in on areas of interest, use a cursor to pick out exact values, times and dates, get a statistical summary of your data, set high and low alarm thresholds and, using the calculation function, you can create new virtual channels from existing channels. The OM-SQ-SOFT-PLUS software also incorporates a report generation facility, which allows you to create custom report templates consisting of a title page with descriptive text, headers and footers, graphs, tabular list of data, statistics and data logger setup information. Templates can be setup with any of these combinations and saves time when preparing similar presentations of data. Wireless Ethernet: (Wi-Fi); 802.11b, 2.4GHz, 1 to 14 channels. 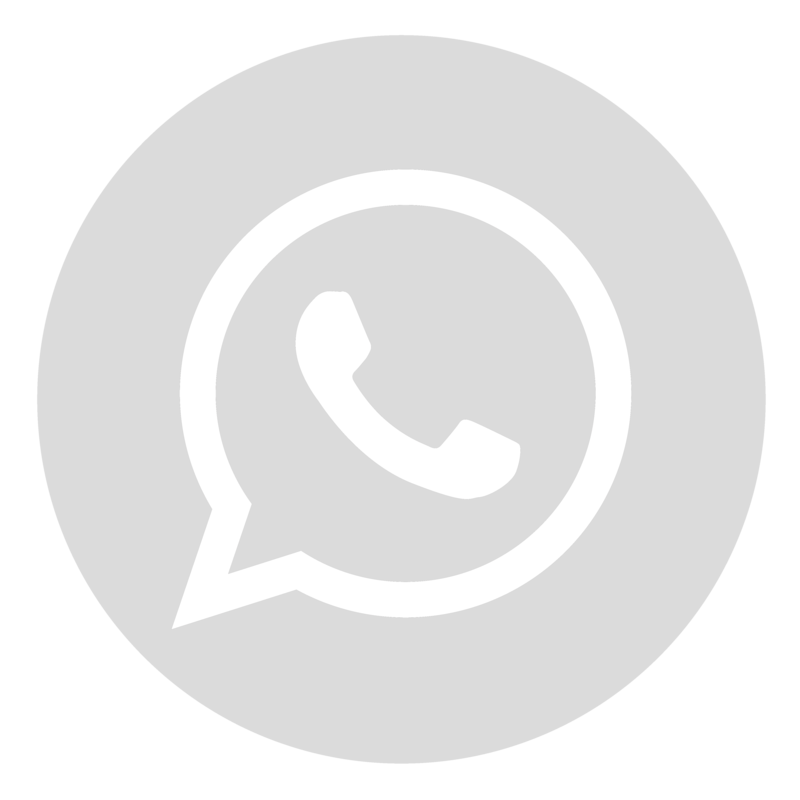 Security: Open, WEP (64 or 128bi encryption), WPA or WPA2/802.11i, Network: Infrastructure only with specified SSID (external power pack required for Wi-Fi connection).